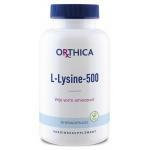 Lysine supplements in pure powder and capsule forms! 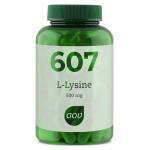 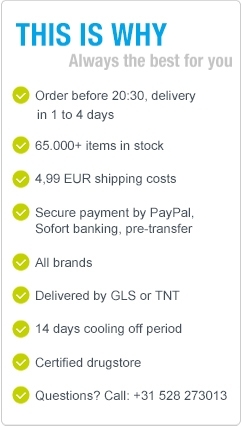 We sell only high quality amino acids of all 20 amino acids. 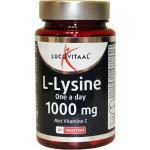 Lysine is a bit less known than many other amino acids but it is of course important for the body. 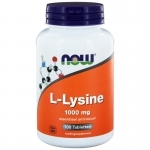 Lysine occurs naturally in the body and we are dependent on food for intake of lysine. 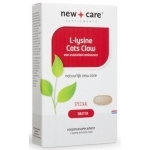 We sell pure lysine powder but also have it in easy to swallow capsules. Lysine is often combined with arginine, because they form a good combination. 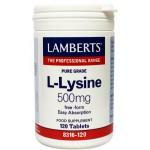 Good natural sources of lysine are meat, dairy and legumes. 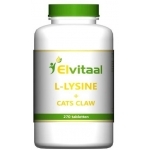 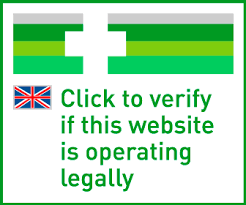 Especially vegetarians can suffer from a lack of lysine in their system because a main source are animal products and the amino acids is very much under-represented in cereals. 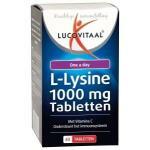 If you suffer from a shortage of lysine, then use our supplements. 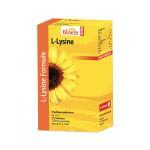 We sell all 20 amino acids in single amino and complex products. 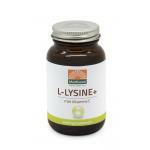 Our products are a great addition to the daiily intake of amino acids.